Hello everyone and welcome back to Wet shaving Talk! This week we discuss replicating razor designs, if it’s right or wrong and all of that stuff. What are your thoughts? 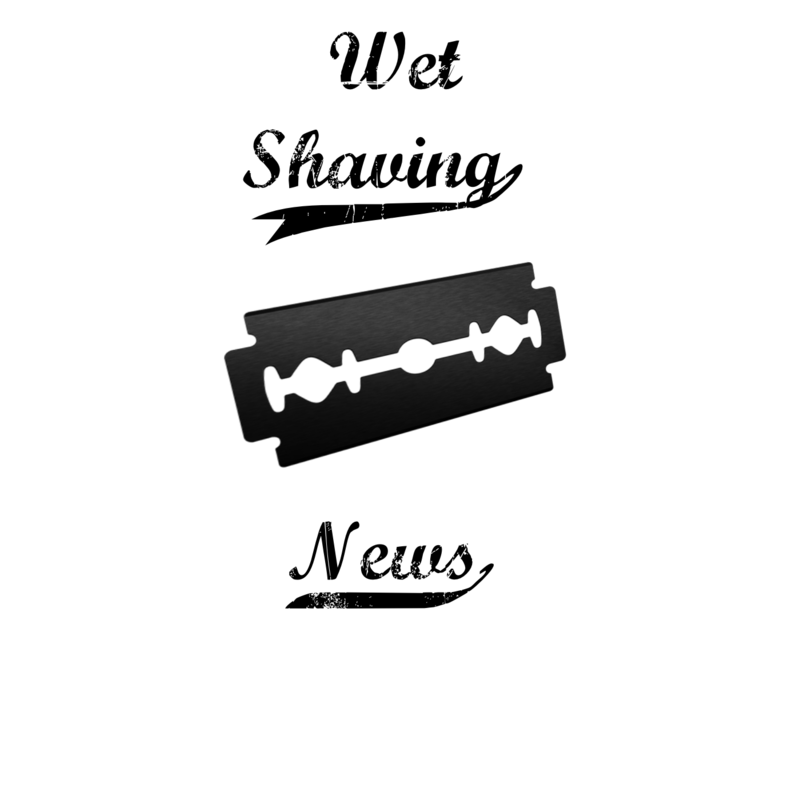 Email me at joe.wetshavingnews@gmail.com and we’ll talk about it! In addition, we discuss Mike’s Natural Soaps and how the product performs and has been a staple in the Wet Shaving World for several years!